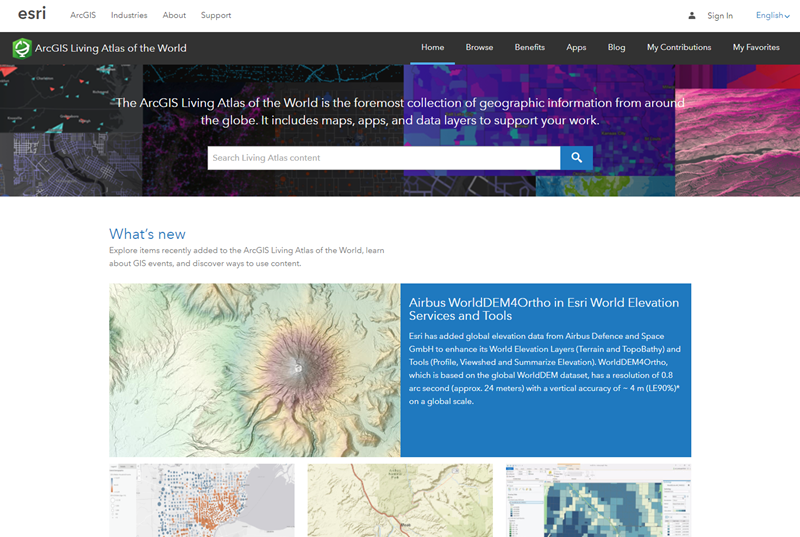 Esri’s Community Program contributors have added new and updated map layers to Esri’s Online Basemaps. There is new and updated content for 62 communities. This release includes several states, counties, cities, facility sites, and protected areas throughout Canada, Czech Republic, France, Israel, Monaco, Slovakia, Sweden and the United States, as seen in this Story Map. 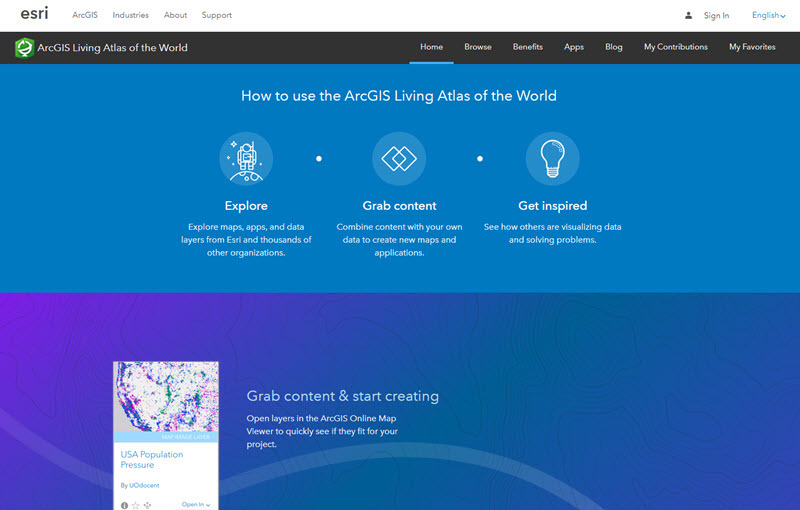 The Critical Content for Disaster Response available in ArcGIS Living Atlas of the World Part 1 and Critical Content for Disaster Response available in ArcGIS Living Atlas of the World Part 2 recordings are now available! Natural disasters have dramatically increased in frequency and intensity over the past couple of years. Esri has been there to offer GIS support and assistance before, during, and after significant emergencies and events. 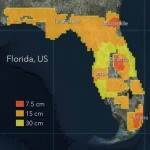 In this webinar Jeff Baranyi, Esri Public Safety Assistance Program Operations Manager at Esri, will describe how Esri has helped organizations with disaster relief by utilizing the ready-to-use, curated content in the Living Atlas. Daniel Siegel, Living Atlas Earth Observations curator, will demonstrate how to find and use this content for your own planning and analysis work. 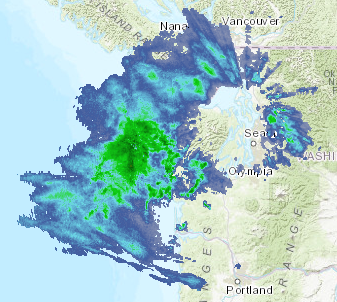 Updating your existing web maps or Pro projects to use the new version (v2) of the Esri Vector Basemaps can be accomplished with a just a few clicks of the mouse. 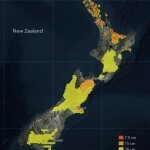 The benefits of using the Esri Vector Basemaps were shared in a recent blog post and we updated the vector map content again this week. This latest release includes newer HERE data for both North America and Europe as well as 14 new and 16 updated contributions added through our Community Maps Program. V2 is the current version and the only version we’re updating now. If you’ve been using vector basemaps prior to December 2017, you need to update the version in your web maps or in Pro. The basemap doesn’t automatically change. This blog walks you through how to find out if you’re using an older version of the vector tiles and how to make the upgrade to our new version (v2). 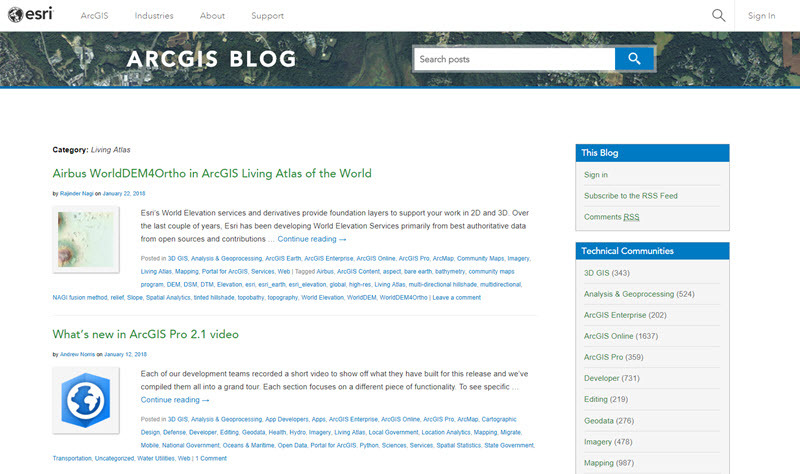 These steps cover the most common scenarios for making the switch in ArcGIS Online or Pro. Question: How can I tell if I’m using an older version of the Esri vector tiles? Answer: In your web map’s Contents, expand the basemap layer and view the More Options dropdown (three blue dots). Click on Show Item Details. The item page opens and there many “warning signs” that this map is an older version. 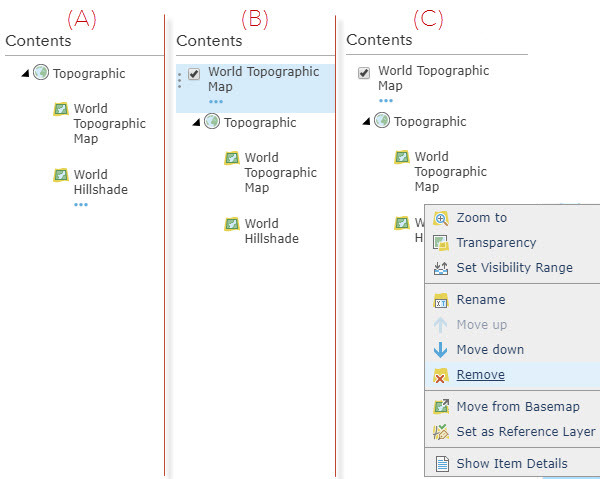 Item 6 is the most relevant if you made your own copy of and/or customized an Esri Vector Basemap layer. 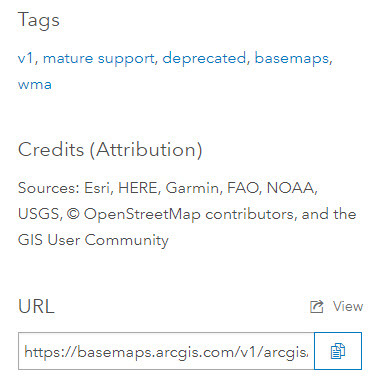 1) WHO: Users in an organization already configured to use the default Esri Vector Basemap gallery. You can also include vector basemaps in your custom gallery. 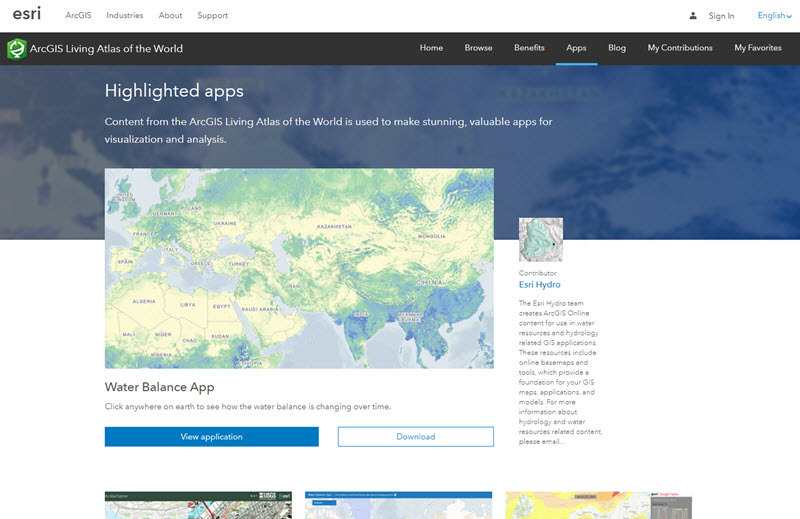 This gallery will then be used in all supported ArcGIS apps. 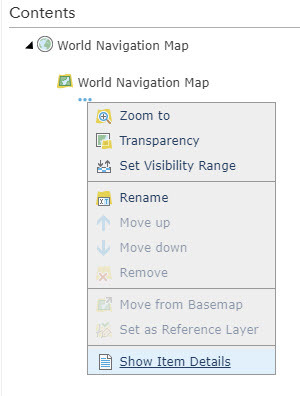 HOW TO: From the Basemap tab in ArcGIS Online, select one of the Esri Vector Basemaps from this default gallery and resave your web map. In Pro, the process is similar. Under the Map tab, Basemaps, select one of the vector basemaps from the gallery. This will replace your existing basemap with the new version (v2) vector basemap, no matter if it was an older (v1) vector basemap or a raster basemap. These vector web maps in the gallery will always be configured to contain the latest version of the vector layers. 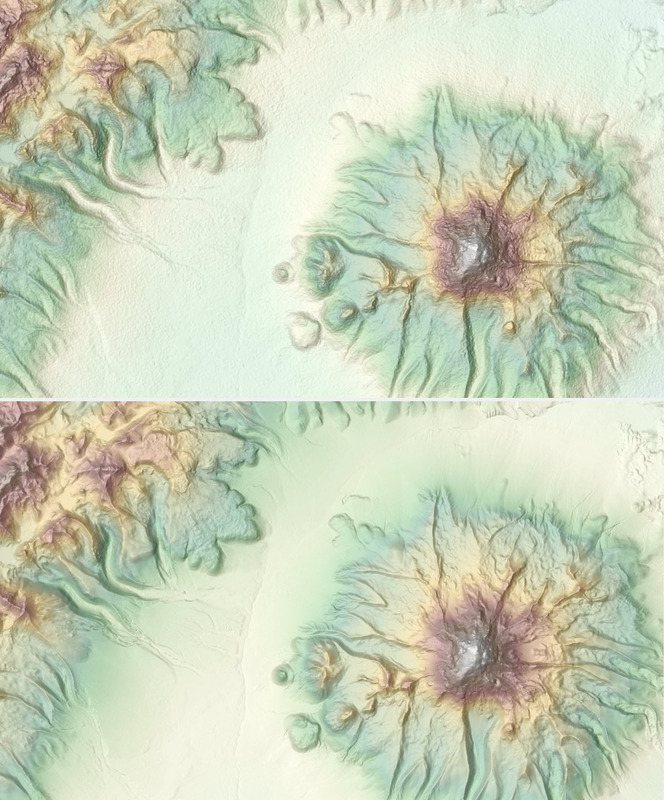 2) WHO: Users who aren’t using the default Esri Vector Basemap gallery, but are using an Esri vector layer (v1) as their basemap or as another layer. This approach adds a new (v2) layer you can configure as a basemap or keep as a separate layer in your web map. Follow this approach if you’re updating to a vector basemap from a raster basemap or if you’re updating from your own customized basemap. 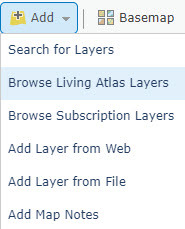 HOW TO: The most direct route in ArcGIS Online is to Add > Browse Living Atlas Layers. This approach is similar in ArcGIS Pro. There you search through Catalog > Portal > Living Atlas. In the map viewer, you can also select Search for Layers: from ArcGIS Online, in your Content, or in your Organization, etc. You still enter through the Add tab and set your search options accordingly. 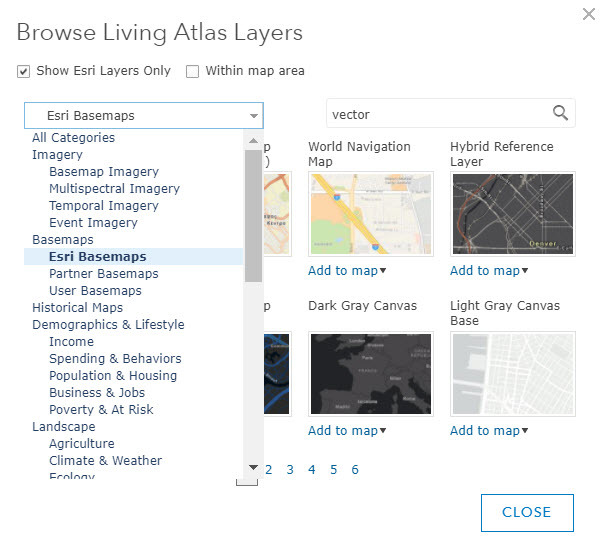 In the Browse Living Atlas Layers, narrow your search by showing only Esri layers from the Esri Basemaps category and limiting the search with keyword: vector. Hovering over the map thumbnail displays a description of the layer. 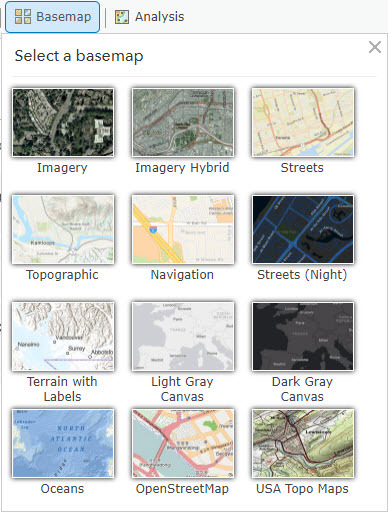 In this example World Navigation Map has the summary: This (v2) vector tile layer… You have options how to add this to your web map: As Layer or As Basemap. 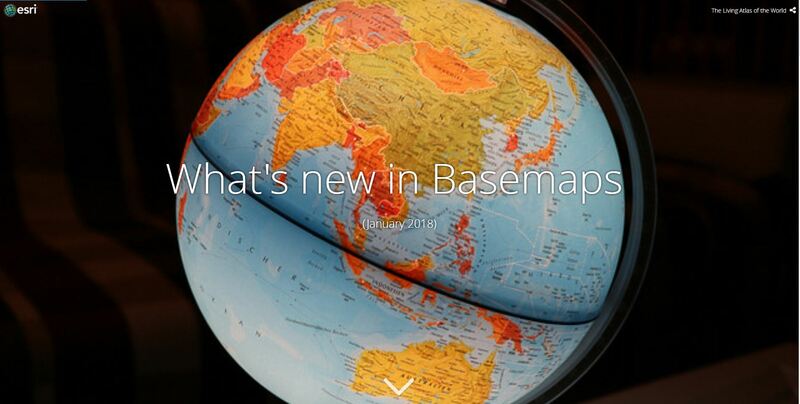 If you are replacing only one layer in your basemap, you can Add to map > As Basemap. This option will entirely replace the existing basemap in your web map with this new version (v2). This works well for styles such as Streets, Streets (at Night), and Navigation. Some basemaps have multiple layers. 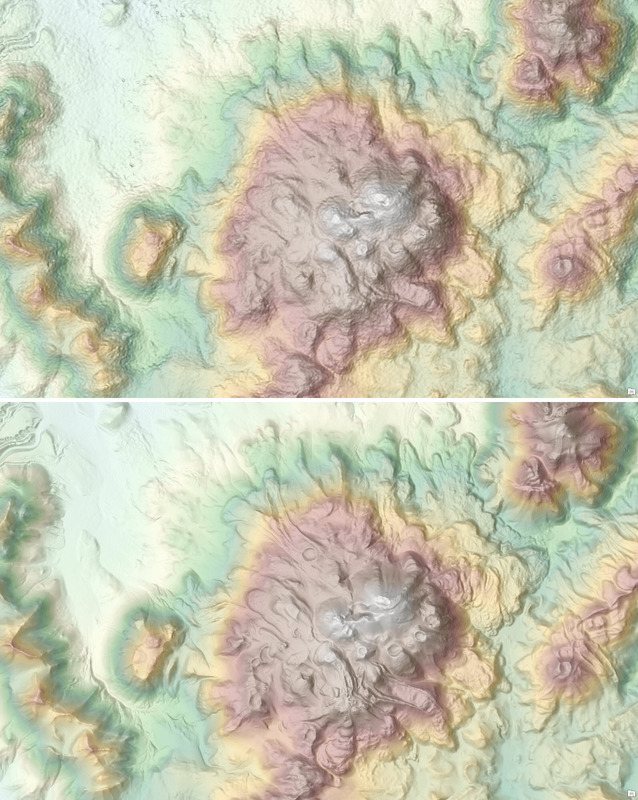 This includes the Topographic, Streets (with Relief), Dark and Light Canvas (base and reference), and Terrain with Labels (base and reference) which all use World Hillshade as an underlying raster layer. Imagery Hybrid style includes World Imagery. 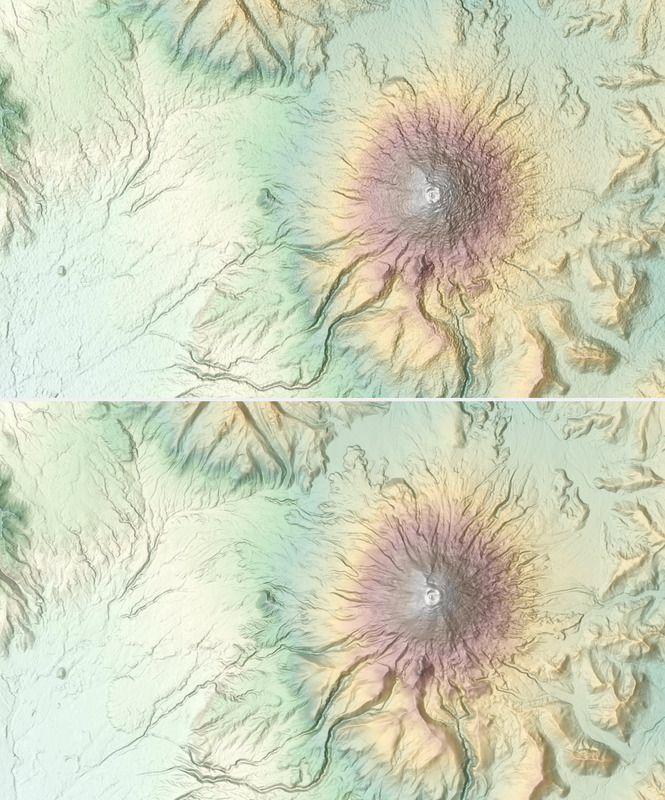 If you added one of these multi-layer styles As Basemap, it would remove ALL the other layers in the basemap. 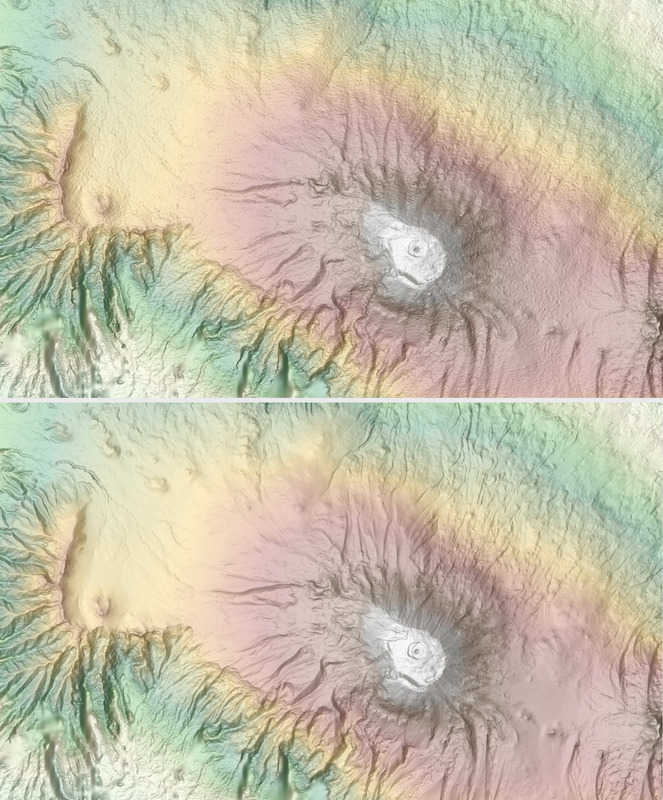 For example: Imagery Hybrid basemap includes a raster Imagery layer plus the vector Hybrid Reference layer. You only want to update the vector layer. That’s why Add to map > As Layer is the option for these styles. 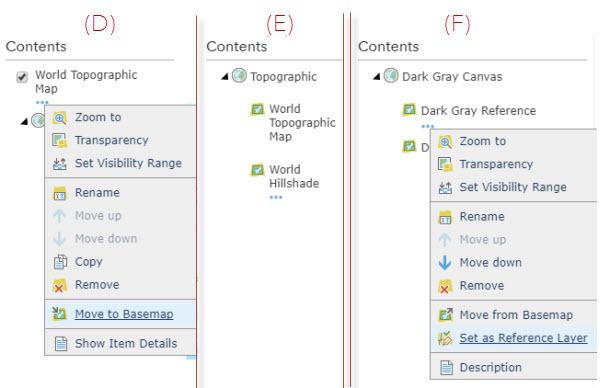 For these basemap styles, Add to map > As Layer and manually configure these new layers in your basemap (see (A) below). When you add as layer, the new version (v2) layer is added as the top layer in your Content (B). 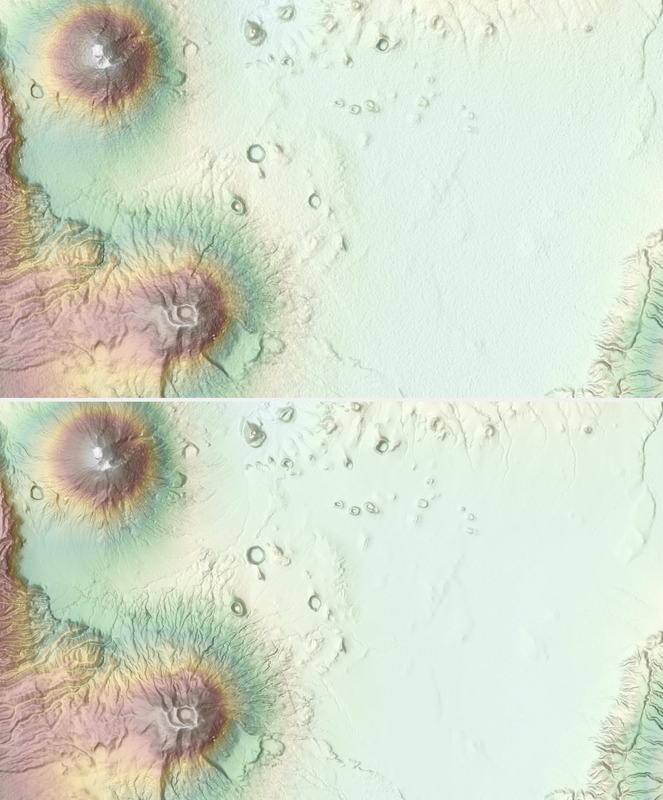 Next, you should remove the older (v1) layer from within your basemap (C). Move the new layer into the basemap (see (D) below). Within the basemap you can order the layers so they appear as you intend (Move up/Move down). The result looks like where you started, but now includes the new (v2) layer (E). In the case of the canvas styles or styles with relief or imagery, you will need to set the (v2) layer as a reference layer to ensure the correct display (F). You can always check the version of the map by clicking on the Show Item Details from the layer dropdown menu as detailed earlier in this blog. Save your web map. 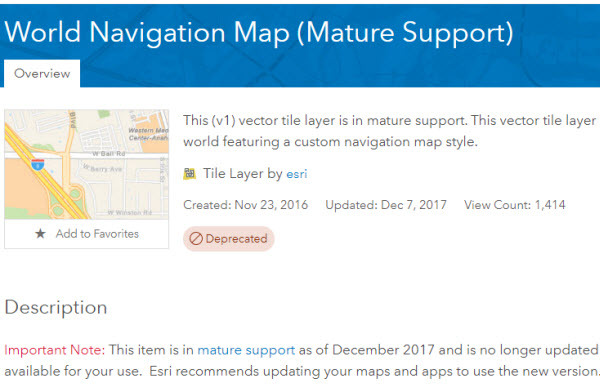 These approaches to updating your web maps allow you take advantage of our new version (v2) of the Esri Vector Basemaps. To stay up-to-date on vector basemap news, see our collection of blogs. From hundreds of new and refreshed +Metro cities, to a massive broad area update of the United States, we have been very busy producing, curating, and publishing content for World Imagery. 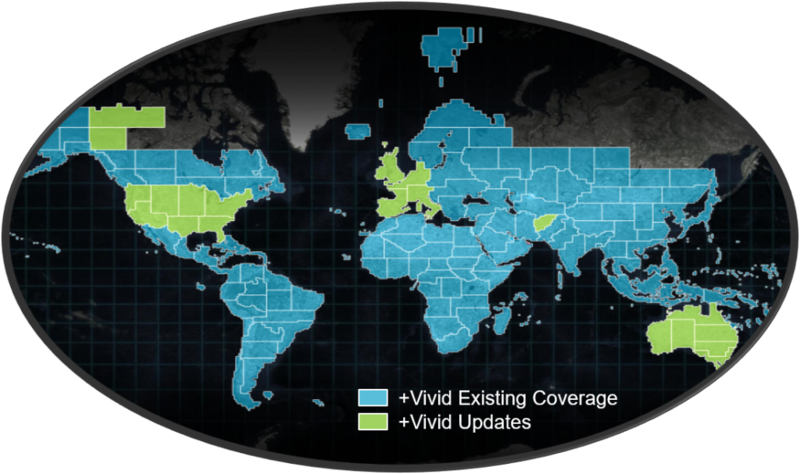 +Vivid is our primary imagery basemap solution for providing high quality, high resolution, broad area global imagery. We have introduced new coverage for areas that previously lacked high resolution imagery, and we continue to refresh existing coverage. Recent and pending +Vivid Updates include: Afghanistan, Australia, Canada North West Territories and Yukon, United Kingdom, United States, and coming soon…a refresh of Western Europe. Improved Currency. As we had already done for Western Europe, we have now replaced the existing Bing Aerial imagery across the US. The Bing Aerial imagery was beyond the targeted currency of World Imagery (>5 years) and introducing +Vivid allowed us to bring the imagery to within 0-3 years of currency. However, because the Bing Aerial imagery still offers significant value to some of our users, it will continue to be available through our World Imagery (Clarity) basemap tile service. Improved detail – Large Scales. +Vivid for the CONUS provides a high level of detail (50cm resolution) with very good visual consistency which means that we can deliver greater consistency across the country and across zoom levels, from medium to large scales. Given these advantages, we have replaced most of NAIP in World Imagery. Still need access to NAIP? Not to worry, users can still access NAIP as an Imagery Layer through our NAIP Image Service. Improved detail – Medium Scales. Our user community has requested improved quality, detail, and currency at the mid-range scales of World Imagery. The introduction of +Vivid has provided some key visual improvements, including coastal regions, which will enable us to follow through with this request. More details to come on this early in 2018…. Tradeoffs. While +Vivid generally provides significant improvements for World Imagery, and the source product is curated to remove most cloud coverage, clouds can occur in some locations. If a user should encounter clouds over a location of interest, the aforementioned World Imagery (Clarity) and NAIP Image Services are excellent options for alternate sources of imagery. In our ongoing effort to ‘keep it fresh’, since October, World Imagery has received new imagery for 340 +Metro cities. That is more than half of our total +Metro city count! More than 300 of these cities are second generation publications…fresh imagery for cities that we just published within the previous year! Check out What’s New – DigitalGlobe Basemap +Metro for some highlights and a full listing of cities. We’ll close today’s post with best wishes and a very Happy New Year to our user community! Check back with us throughout 2018 for the latest in World Imagery updates!